We had the most wonderful honeymoon at Ty Gwennol. 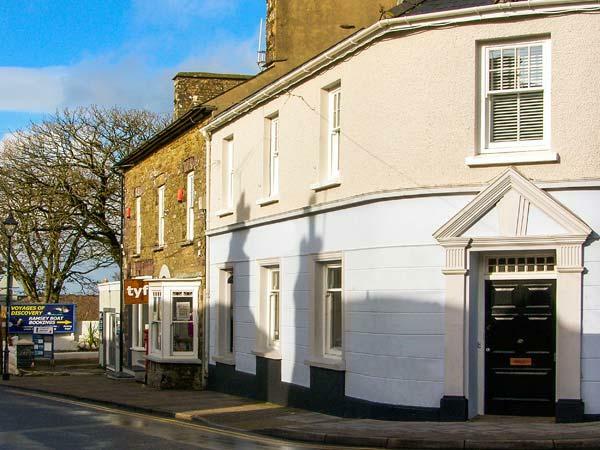 It is quiet and romantic but not too far away from beautiful beaches, coastal walks and St David's. The cottage is very pretty and confortable. 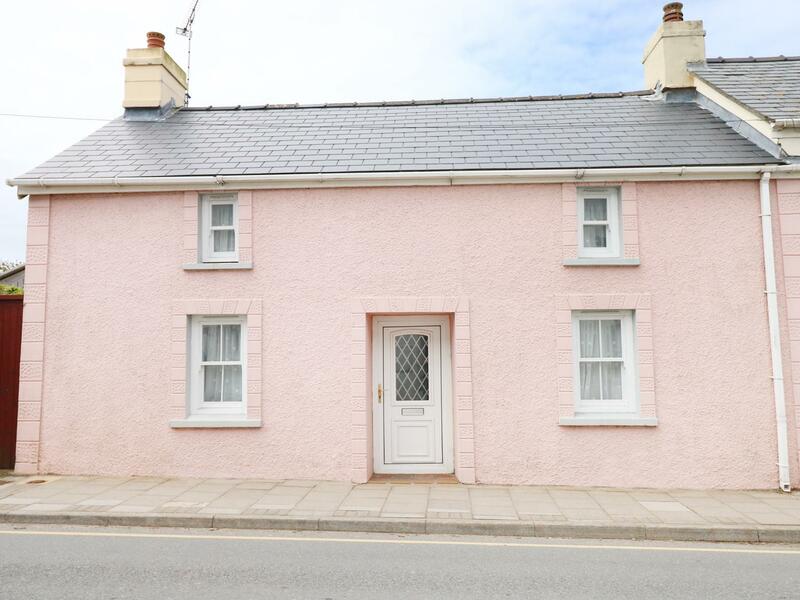 Details and photos for this cottage in Pembrokeshire, Ty-Banc is a 3 bedroomed holiday home with 2 bathrooms in St Davids. 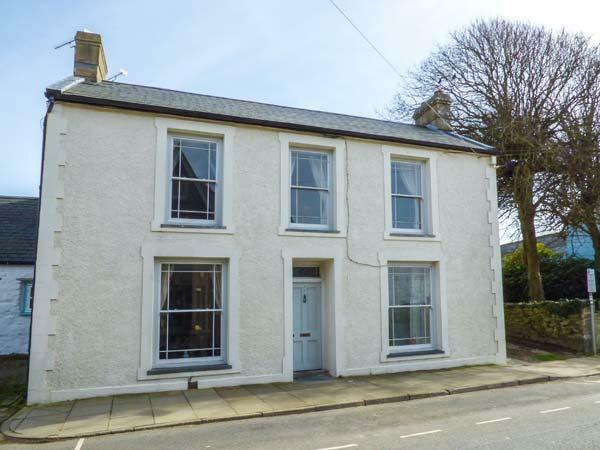 A dog friendly self catering cottage in St Davids, Maes.y Ffynnon sleeps up to 4 guests. Good for breaks with your dog, see reviews and images here. Tegfan is a dogs welcome holiday cottage in St Davids, Tegfan admits pets and welcomes up to 4 people. 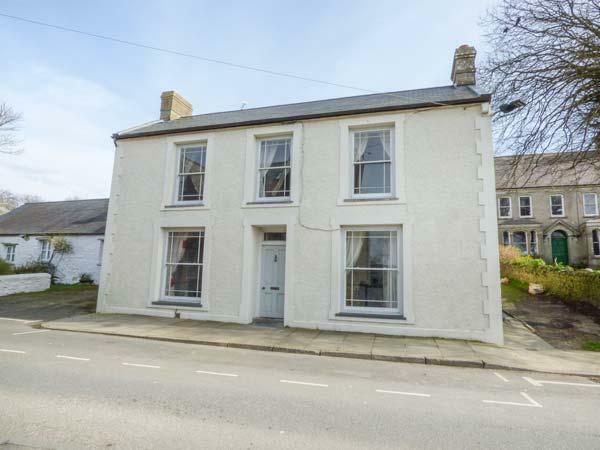 View a write up for this pet friendly self catering property in St Davids in Pembrokeshire here. 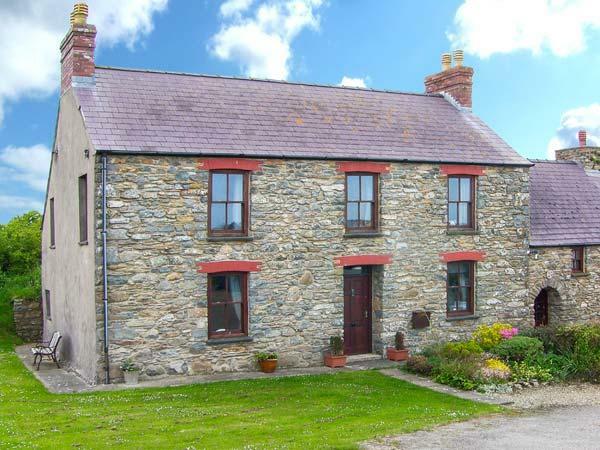 A dogs welcome self catering property in St Davids, Celtic Cottage caters for 7 persons. Outstanding for taking your dog on holiday, see photos and information here. 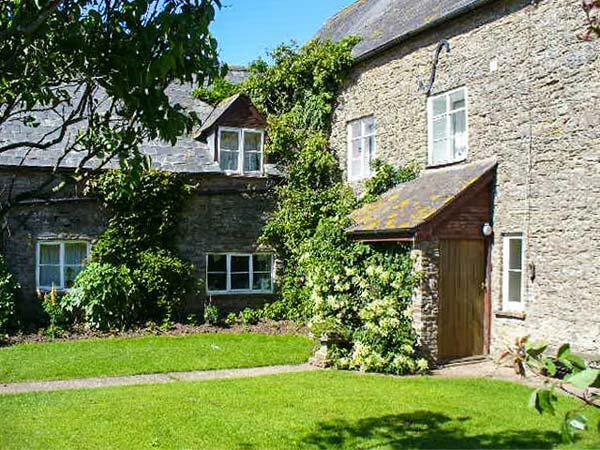 A pets welcome self catering holiday home in St Davids, Heddfan welcomes up to 5 guests. Perfect for a dog walking holiday, view reviews and images here. A pets welcome home in St Davids, Bro Dawel welcomes up to 5 individuals. Ideal for dog and family holidays, read images and details here. 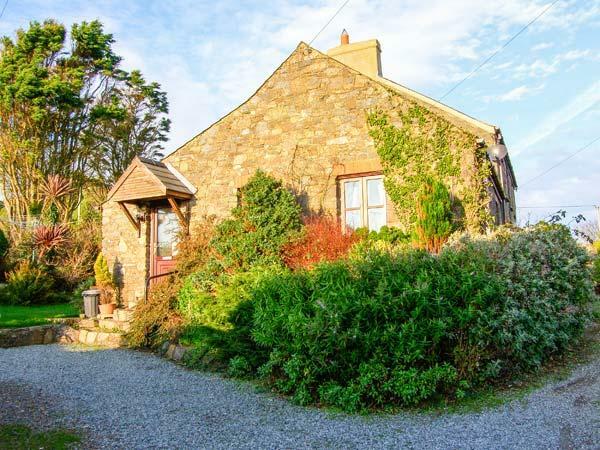 Find details and information for Solva Valley Cottage, a St Davids self catering cottage that does not take dogs and welcomes up to 4 guests. Trellys Bychan is a pets welcome holiday home in St Davids, Trellys Bychan accepts dogs and sleeps 2 individuals. 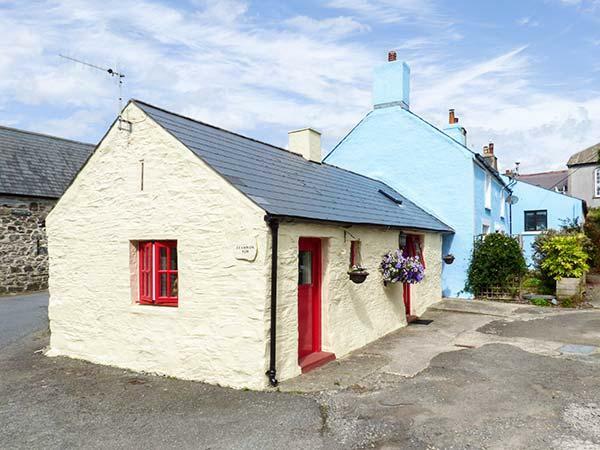 Find details for this dog friendly holiday let in St Davids in Pembrokeshire here. Arosfa is a pet friendly holiday cottage in St Davids, Arosfa accepts pets and sleeps 6 people. 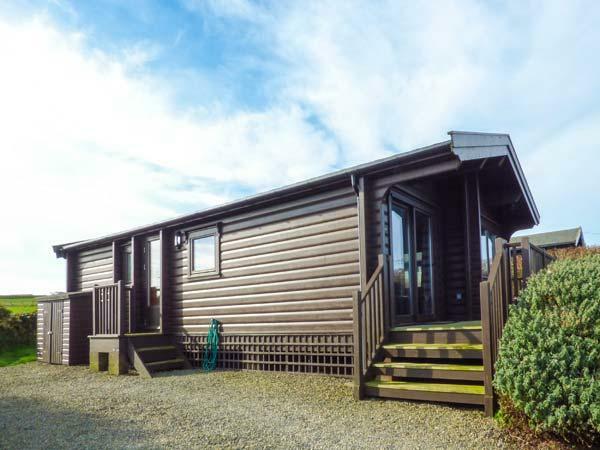 View a write up for this pets welcome self catering holiday home in St Davids in Pembrokeshire here. Key information for Bwthyn Einion that does not allow pets, a property that is positioned in St Davids in Pembrokeshire that accommodates 5. 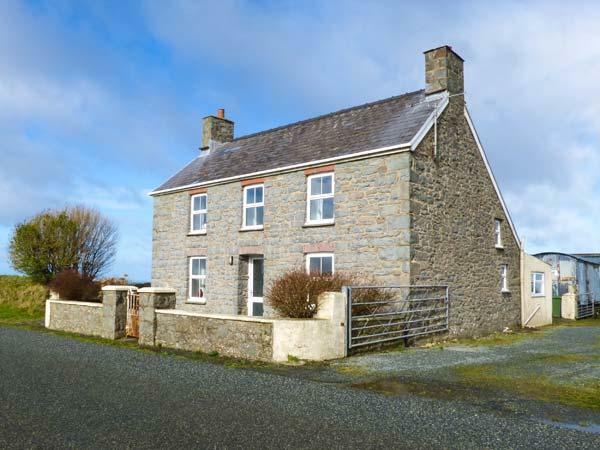 A pets welcome self catering holiday home in St Davids, Emery Cottage caters for 2 individuals. Good for taking your dog on holiday, view photos and details here. A pets welcome holiday home in St Davids, Southwinds accommodates up to 6 individuals. Outstanding for a break with your pet, read reviews and photos here.